What are the central global issues humanity is facing today? How dire is the future really going to be? And what are possible ways to turn this world into a better one? These are the questions that the book Our World to Change! adresses. This publication does not only explain figures related to economics, finance, ecology, nutrition and immigration, but also presents suggestions and alternatives from specialists in these fields – a book that every informed citizen should keep under their pillow. "This is an intentionally provocative and explicit book, that leaves no room to any kind of excuses. 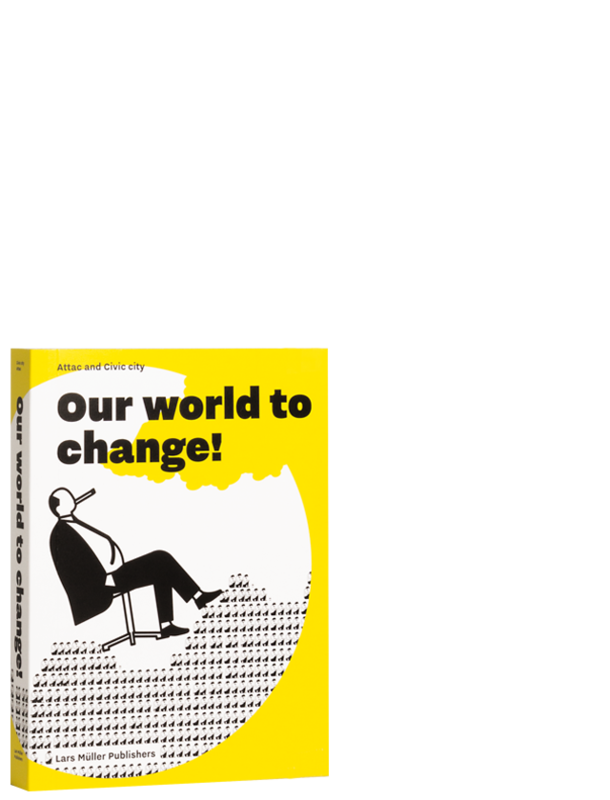 A handbook that every citizen should keep on the nightstand to try to make things better and put a stop to financial scandals, social inequalities and injustice."